We have a range of special offers available throughout the holiday season, so make sure you don't miss out on some breath-taking bargains! 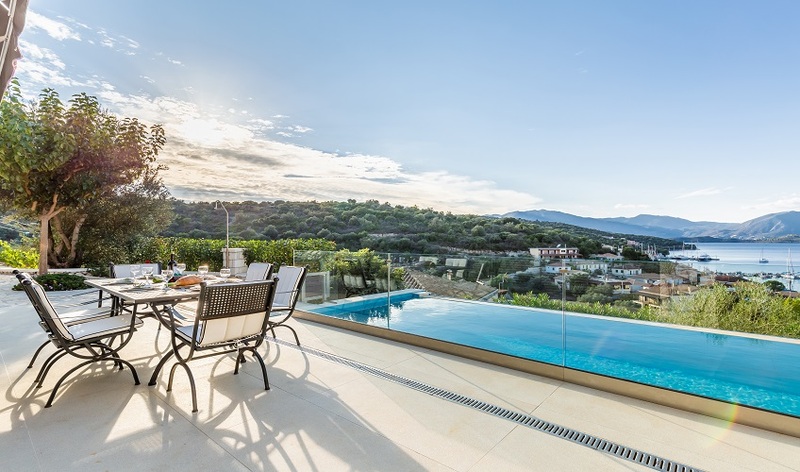 These offers are only available until they sell out, so book now to ensure you don't miss the opportunity to find your dream holiday to one of our exclusive properties in Greece at a fantastic price. 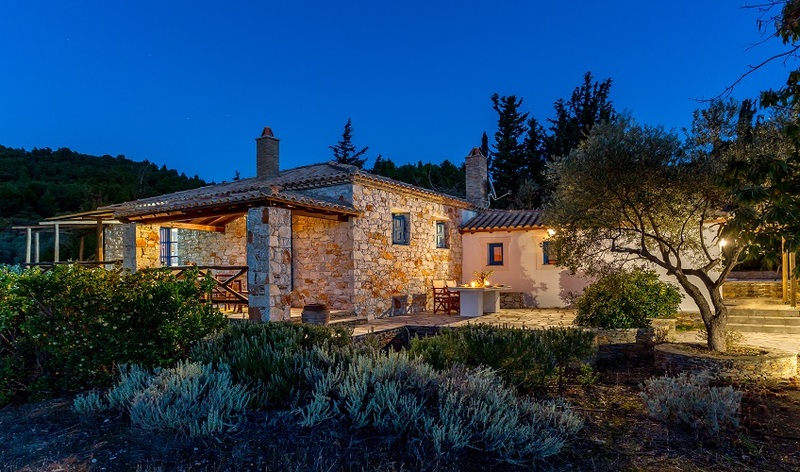 BOOK BEFORE THE 15TH APRIL 2019 AND TAKE ADVANTAGE OF OUR SELECTED PROPERTIES OF THE MONTH AND RECEIVE BETWEEN 15% - 30% OFF YOUR HOLIDAY. 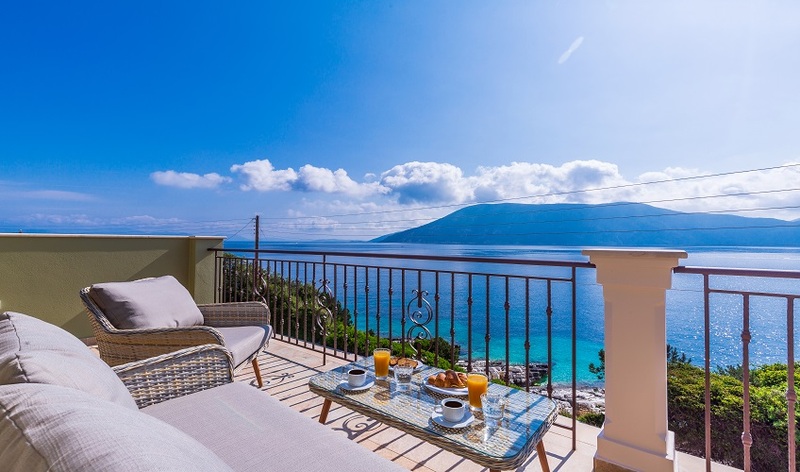 KEFALONIA / ITHAKA / LEFKADA / MEGANISI / PARGA / PAXOS / PELION ONLY ON SELECTED PROPERTIES. 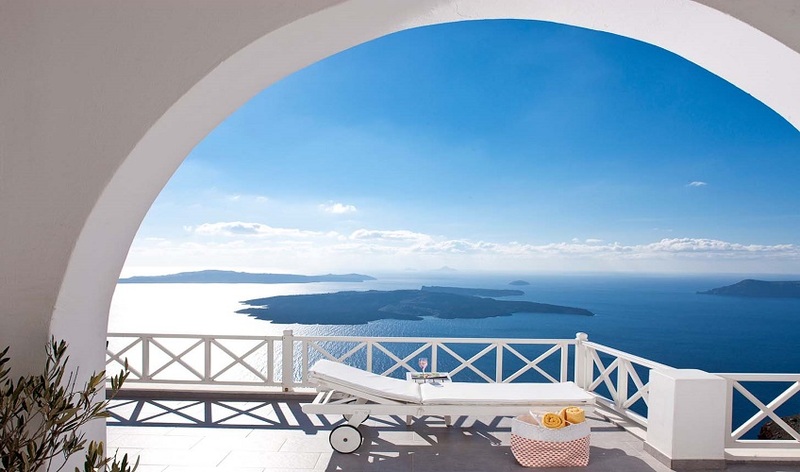 TRAVEL TO ANY OF OUR DESTINATIONS IN JUNE AND RECEIVE UP TO 30% OFF ON SELECTED PROPERTIES. BOOK NOW FOR HALF TERM AND RECEIVE UP TO 35% OFF YOUR HOLIDAY, FOR ALL SELF-CATERING APARTMENTS & VILLA BOOKINGS. SAVE UP TO 5% OFF ON 2 WEEK HOLIDAYS! WHY NOT TRAVEL BETWEEN THE 23RD - 25TH AUGUST FOR 2 WEEKS AND RECEIVE AN ADDITIONAL 5% OFF YOUR HOLIDAY. TO SHOW OUR APPRECIATION TO OUR RETURNING GUESTS WE OFFER AN ADDITIONAL 5% LOYALTY DISCOUNT AND IF YOU BOOK A SECOND HOLIDAY IN THE SAME YEAR WE OFFER 15% OFF FULL BROCHURE PRICED HOLIDAYS ONLY. APPLIES TO ALL VILLAS WITH POOLS & SELF-CATERED APARTMENTS.